At PMP we champion diversity and strongly believe that success, innovation, productivity, and transformation is born out of a diverse and inclusive business culture - we, therefore, promote an environment where all staff can fulfill their potential, irrespective of gender, ethnicity, sexual orientation or disability. An estimated 19% (fullfact.org) of working age adults have a disability or health conditions - this is a significant talent pool which employers fail to reach if they do not embrace inclusion and diversity in their workplace. As a managed service recruiter we recognise that when it comes to the employment of disabled people, many of our clients are behind. We want to influence our partners, and demonstrate the significant benefits disabled job seekers, or candidates with health conditions can bring. In July 2018 PMP became Level 1 Disability Confident ‘Committed’ and are working towards Level 2 ‘Employer status. 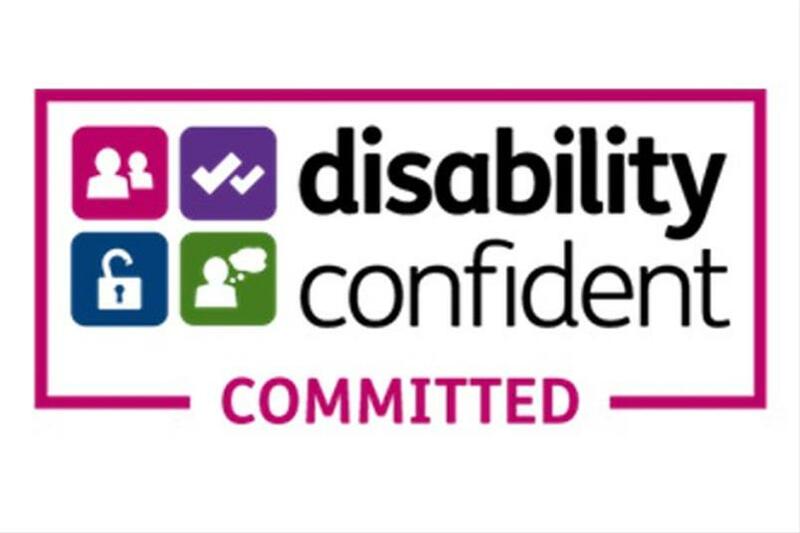 The Disability Confident scheme aims to help organisations successfully engage and support disabled people and individuals with health conditions. For PMP this allows use to draw on a passive audience and a wider pool of quality, talented candidates who are skilled, loyal, productive and focused. As a champion of inclusion, diversity and equal opportunities PMP want to play a role in changing attitudes for the better. Being a managed service recruiter we recognise the need to influence behaviour and culture not only in our own business but within our supply chain and client network. By participation with the scheme we hope to encourage our people to think differently about disability, and improve how they attract, recruit and retain disabled workers. PMP is striving to create an inclusive environment where all it’s people feel able to discuss disabilities, health conditions and mental illness, in all its forms. We want to remove barriers, encourage communication and promote workplace success. Our strategy for gaining Level 2 status is to offer training to colleagues which encourages them to think proactively about collaboration, fair treatment, sensitivity, and respect. We will also be looking into workplace adjustments such as; equipment modifications, flexible shift patterns and accessibility of job adverts.